Together with our consultants, we will start the analysis of the franchising idea, starting from verifying the strengths and weaknesses of your brand. 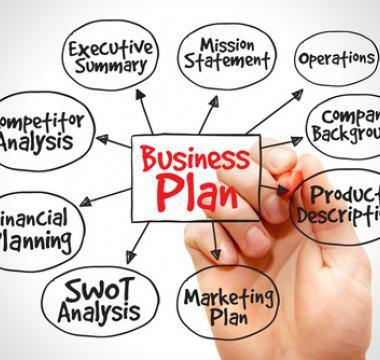 To the outcome of the results, also depending on the degree of privacy that you want to obtain, we will recommend the most suitable corporate scheme for the development of the franchise by defining company type, company name, copyright protection and other elements necessary for the establishment. 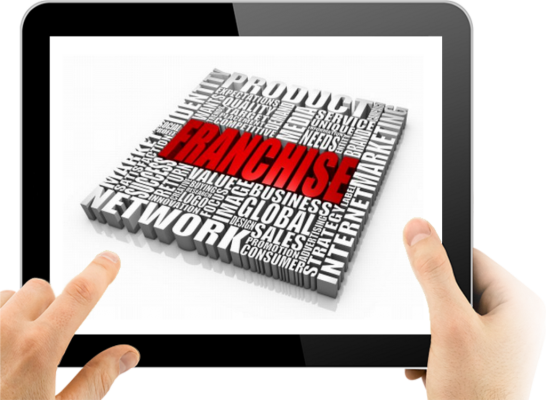 Will your business project become a franchise? Starting from Malta to start your franchise is certainly fiscally strategic considering that the active and passive royalties generated by the franchise are considered part of your business income and taxed in Malta at 35%. At the subsequent distribution of income by way of dividend, the Maltese law provides for a reimbursement of 6/7ths on the tax paid by the company, towards the member, thus effectively reducing the final tax rate to 5%. 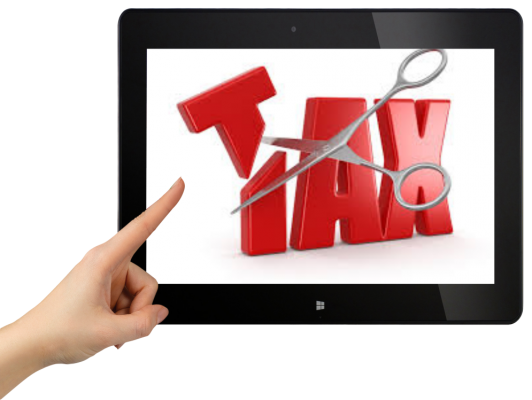 Malta does not levy any withholding tax on outgoing and dividend payments. The process of selecting affiliates is a particular activity that requires careful and consolidated professionalism. 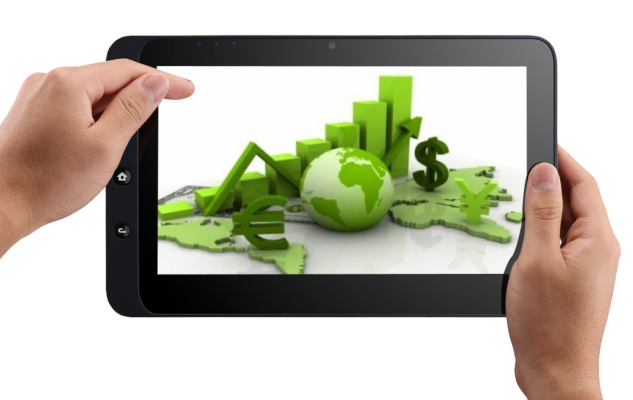 What you ask a potential affiliate is to put trust in your project, to follow you in your marketing choices, to invest your savings in your business. Furthermore, in some markets such as Italy, for example, the franchise is governed by specific laws, the violation of which may lead to the nullity of the contract, the rescission of damages or the restitution of sums paid by the franchisee.